1876 London Conference re-linked confederation between the British and the Boers founders. 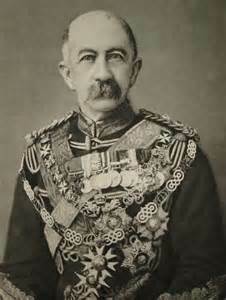 1877 Sekukuni Wars, Boers fail to subdue Sekukuni, Lord Carnarvon empowers the Colonial Secretary Shepstone to annex the ZAR Carnarvon appoints Sir Bartle Frere (62 yrs) Cape Governor and High Commissioner for Native affairs in South Africa. 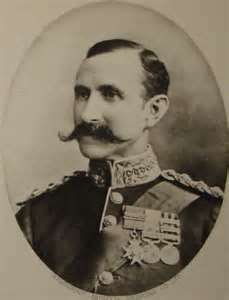 1878 March, 9th Xhosa War - Lt Gen Sir Frederick Augustus Thesiger (50 yrs) arrives in Cape Town to assume command of all British forces in South Africa. June - the Boundary Commission returns land south of Utrecht presently held by the Boers back to the Zulu's. Two wives of the Zulu Chief Sihayo absconds into Natal with their lovers, they are captured by the Zulu's, returned to Zululand and executed. October - Thesiger becomes Lord Chelmsford. 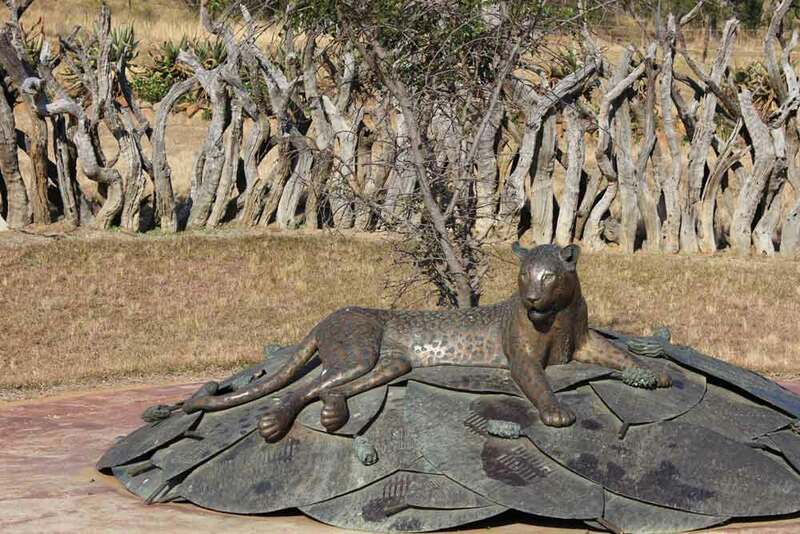 11 December - the Ultimatum Tree on the Lower Tugela, Ultimatum read by Frere to Cetshwayo's emissaries. 18 December - Cetshwayo sends word that he will comply but would need extra time to round up the cattle due to flooded rivers. British refuse to accept this as a delaying action. 1879 - 11 January - British First Invasion of Zululand Chelmsford forces cross the border into Zululand. The Anglo Boer war of 1899 to 1902 also known as the South African war of independence was supposed to have been a gentleman's war, a white mans war, but in essence it was a European war fought on African soil. 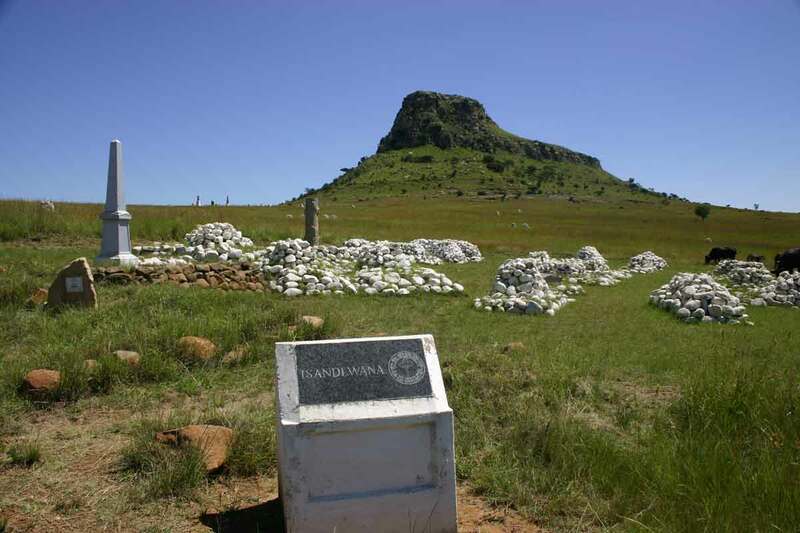 It was an unnecessary war that could have been avoided, it was a war between the two little Boer countries of the Transvaal and the Orange Free State against the might of the British empire at it zenith. According to the British the war will be over by Christmas 1899 just three months away, but things didn't go that way. In the words of Rudyard Kipling "It taught the British no end a lesson"
The Boers had support in Europe or so they thought, but talk was cheap, so as not to upset the British only mercenaries from the Netherlands, Germany, France, Russia, America, Scandinavia, Ireland and some South African British came to their assistance. 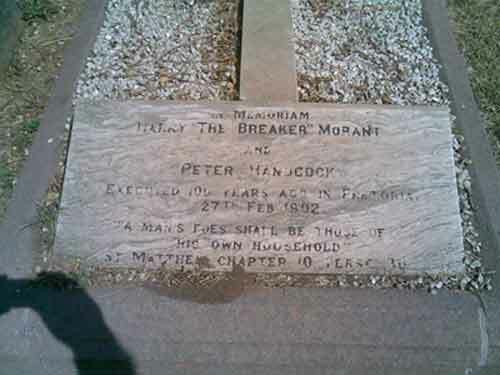 The Boer army was a civilian militia which could only muster 57,000 men from the two Republics, against a professional British army which by the end of the war had 450,000 men in South Africa from Britain, Australia, New Zealand and Canada with only white units from India like the Calcutta Light Horse. Towards the end of the 19th century the world was starting to move to the gold standard. In South Africa in 1886 the richest gold deposit the world has ever known was discovered on a boulder strewn piece of land south of Pretoria, the news spread like a wild fire and almost overnight gold prospectors rushed in from the four corners of the planet, mainly from Britain. A prospectors camp was set up over night, at first it was mainly alluvial pickings but as time went on it was evident that miners where needed as well as finance. Within months a shanty town had sprung with mining supplies, transporters and the taverns with lots of entertainment and activities. The Town was to become the City of Johannesburg, the gold area 110 km long Witwatersrand. Alfred Milner the British administrator sent a message to Chamberlain in London informing him that British subjects are being treat like "Helots" (slaves). Several meetings took place to try to resolve the issue, on the 31 May 1899 it was concluded that war was inevitable. Kruger issued an ultimatum to the British that unless the British forces now at sea on route to South Africa turned around he would be forced to declare war, just what the British wanted as they didn't want to be seen as the aggressor. 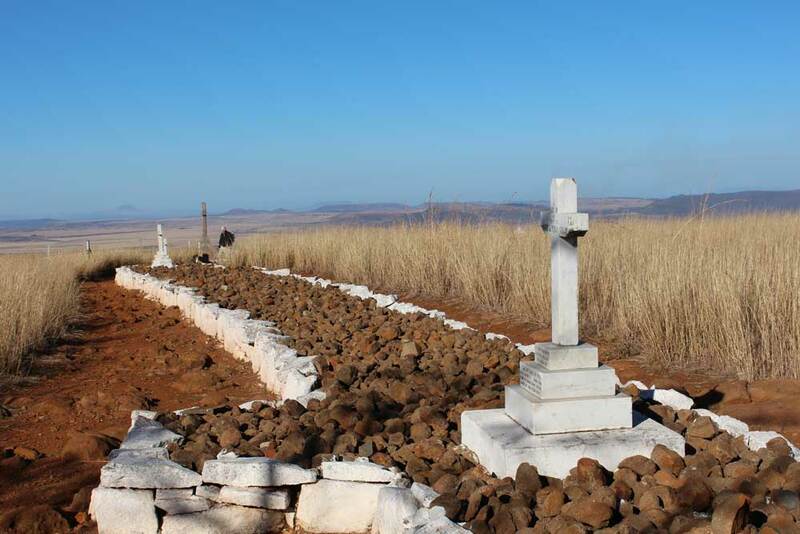 The casualties:- Boer losses - the almost demise of the Boer nation with 15,000 Boers killed in the field and 27,000 men, woman and children that died in the British concentration camps, an estimated 30,000 farms destroyed as well as livestock. The exact number of Black Africans is not know but it is estimated that close to 18,000 men woman and children died through internment, starvation or killed in action by either side, no records where kept.